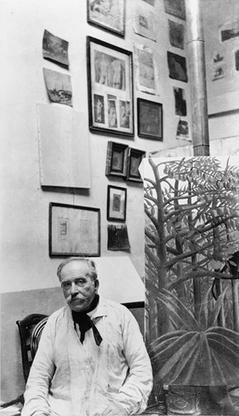 Henri Julien Félix Rousseau was a French post-impressionist painter in the Naïve or Primitive manner. He was also known as Le Douanier (the customs officer), a humorous description of his occupation as a toll and tax collector. 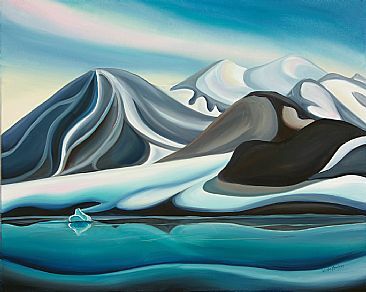 He started painting seriously in his early forties; by age 49, he retired from his job to work on his art full-time. 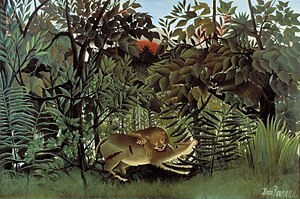 Rousseau was born in Laval, Mayenne, France, in 1844 into the family of a plumber; he was forced to work there as a small boy. He attended Laval High School as a day student, and then as a boarder after his father became a debtor and his parents had to leave the town upon the seizure of their house. Though mediocre in some of his high school subjects, Rousseau won prizes for drawing and music. Tiger in a Tropical Storm was exhibited in 1891, and Rousseau received his first serious review when the young artist Félix Vallotton wrote: "His tiger surprising its prey ought not to be missed; it's the alpha and omega of painting." 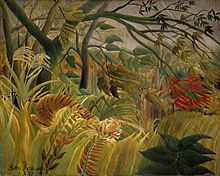 Yet it was more than a decade before Rousseau returned to depicting his vision of jungles. Following Scouts Attacked by a Tiger the previous year, The Hungry Lion was the second jungle painting to mark Rousseau's return to this genre after a 10-year hiatus caused by the generally negative reception to his 1891 painting Tiger in a Tropical Storm. kehinde Wiley (American b.1977) is a painter best known for his naturalistic portraits of a African American in heroic poses. 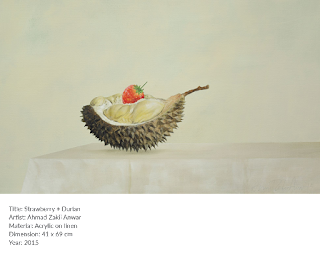 By applying the visual vocabulary and conventions of glorification, history, wealth, and prestige to the subject matter drawn from the urban fabric, the subject and stylistic references for his painting are juxtaposed inversions of each, forcing ambiguity and provocative perplexity to pervade his imagery. 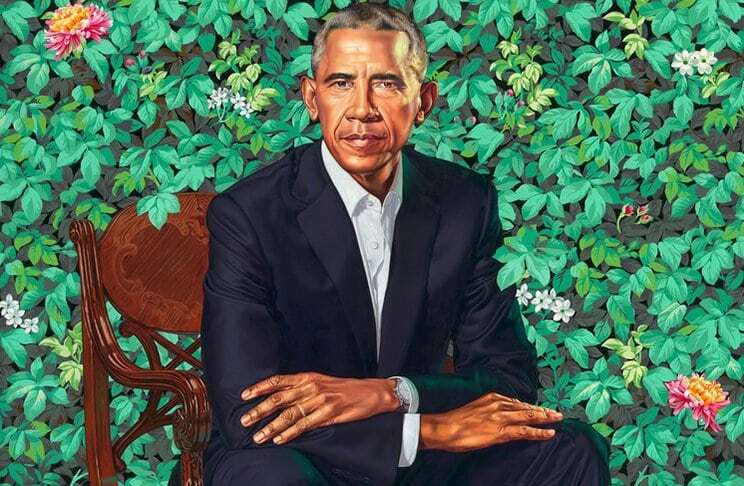 Barack Obama’s portrait, with its bright colors and lush green background, will undoubtedly stand out from the more conventional pieces on display in the president’s hall. However, a closer look at the painting and its painter’s past reveals a bizarre subtext. Painter Kehinde Wiley, one of the foremost young artists on the world stage, reveals the artistic traditions that inform his work and discusses his current project creating monumental portraits of young black men in world cities from Mumbai to Rio de Janeiro. 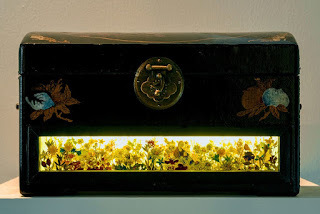 Zai Kuning + Ay Tjoe Christine "Our Nature"
Zai Kuning creates visual artworks that are rooted in social concerns. Through his varied artistic expression, he acts as a voice for hidden and unknown facts, uncovering and revealing parts of unfamiliar history. The medium the artist works on paper, pencil, ink and oil on paint. The painting size is 114.5cm x 124cm. 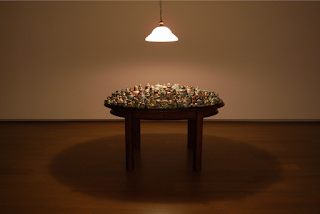 The movement of the Artwork is contemporary art. Zai Kuning likes doing his work on paper and ink. I like how he speaks by painting and it is very deep. 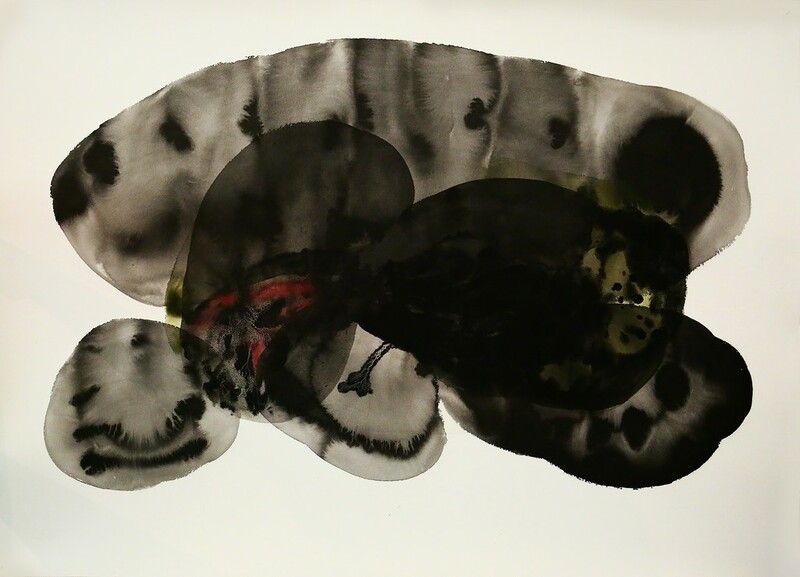 Medium: works on paper, Ink and watercolour on paper. Movement:Contemporary Art, Contemporary Chinese Art. 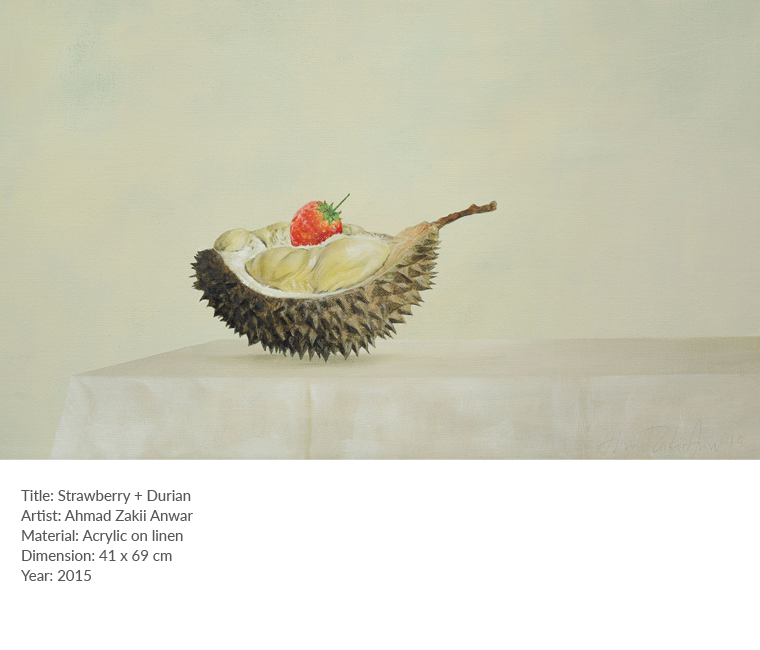 Zai Kuning likes to use dull colours for his paintings and he usually speaks in his painting. 😤 Rei Kuwakubo (川久保 玲, Kawakubo Rei) (b. 1942) is a Japanese fashion designer based in Tokyo and Paris. 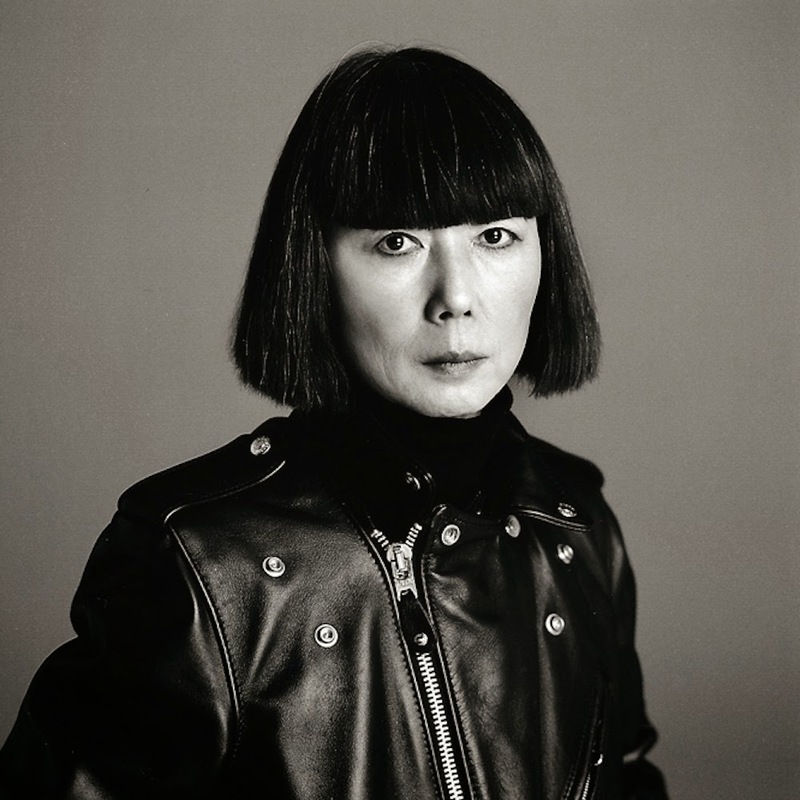 She is the founder of Comme des Garçons and Dover Street Market.Rei Kawakubo was born on 11 October 1942 in Tokyo.Although not formally trained as a fashion designer, Kawakubo did study fine arts and literature at Keio University.In 1960, Kawakubo enrolled in her father's university and took a degree in 'the history of aesthetics, a major that included the study of Asian and Western art.Between the 1980s and 1990s Kawakubo was in a relationship with fellow 'Hiroshima Chic' fashion designer Yohji Yamamoto, but the relationship ended. Kawakubo later went on to marry Adrian Joffe, the current CEO of Comme des Garçons and Dover Street Market. She lives in Tokyo but often travels to Paris to visit her companies' head offices in the Place Vendôme. She occasionally makes visits to her fashion shows. Two other early supporters of Kawakubo were Jean-Paul Gaultier and Donna Karan. During the NHK broadcast for Kawakubo, Gaultier stated: "I believe that Kawakubo is a woman with extreme courage. She is a person with exceptional strength. Moreover, she has a poetic spirit. When I see her creations, I feel the spirit of a young girl. A young girl who still has innocence and is a bit romantic. Yet she also has an aspect of a fighting woman, one who fears nothing as she thrusts forward. "During the same broadcast of interviews in Japan, Donna Karan added: "Rei Kawakubo is a very interesting designer to me as a woman and a female designer. As a person, she is very quiet and rather withdrawn, yet her clothes make such an enormous statement.According to Women Wear Daily, she is a fashion icon but, during an interview, she said she does not think of herself as an icon. Her designs have inspired many other late designers like the Belgian Martin Margiela and Ann Demeulemeester as well as Austrian designer Helmut Lang. Her art work are mostly using same colour for her whole art work and she also use shapes for some of her artworks. I like her design because I think its really nice and she present her own personal style in her design. She is kind of crazy type of person and her clothing are all using weird symbol or flowers. Her design of shirt are all quite big . He is from Brazil, the largest country in South America.My village is in the state of Acre, in the western Brazilian Amazon.The name Yawanawá translates as ‘The People of the Wild Boar’.There are many hills, lakes, rivers and streams surrounding the village. The climate is hot and damp; the average temperature during the day is 25’C but it can be surprisingly cold at night. There are two seasons the wet and dry. What better flower to lighten the mood and bring a smile to ones face than the sunflower which in itself transports us to the Italian hillsides. In this painting the hillside is covered with vines and olive trees and a beautiful Tuscan villa nestles amongst all the Italian vegetation. Painted by acclaimed British artist Joanne Short this is Italy at its best. The colours of the Cornish fishing village of Coverack radiate from this stunning John Dyer painting. Colourful fishing boats sitting on the beach & sets against the brilliant blue sea create a vibrant subject for the artist to explore colour combinations and shapes. Palm trees dot the skyline behind the Cornish cottages and seagulls animate the picture as families and fishermen look on. Perfect. Agus Suwage is one of Indonesia’s most important contemporary artists. He was born 1959 in Purworejo, Java, Indonesia. He lives and works currently in Yogyakarta, Indonesia. Suwage is actively engaged in both local and international scenes since the late 1980s. Suwage studied Graphic Design at the Institute of Technology in Bandung, Indonesia from 1979-1986. He has participated in over 150 museum and gallery exhibitions around the world. Agus Suwage likes using scrylic, ink, gold leafs, graphite on paper. The medium he uses are light, neon and for some dark artworks, primary colours would be used to enhance the highlights. I like the artist as he did a lot of different artworks using the same style but the paintings are unique. He paints a lot of humans head and body organs. Donna Ong is an instillation artist from singapore. she has displayed her artwork in singapore and internationally, for example, Jakarta Biennale in 2009, Kwandu Biennale in 2008, the inaugural Singapore Biennale in 2007 and Moscow Biennale of Art in 2014. she was inspired by her father who was an artist himself when she was growing up. she only decided that being an artist was the right path for her half way through her degree of studying architecture, then, she changed her degree and pursued her career as an artist. Donna Ong was also recognized for her artistic achievements by the Singapore Government and she also won the people’s choice award for the president’s young talent competition. 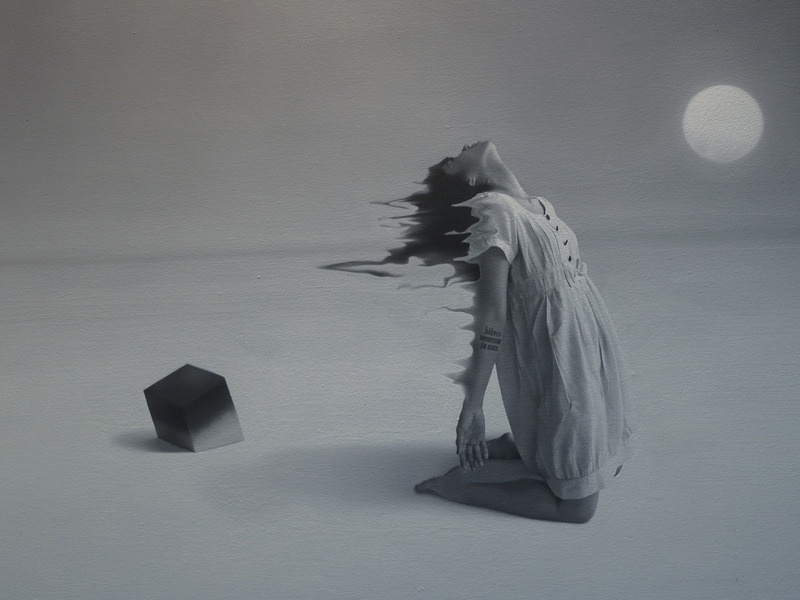 The type of concept she goes for is realistic art works that are visually arresting and provoking. Her aim when displaying her art work is to let the audience escape into it and encounter different ideas, emotions and experience. She wants to seduce her audience with beauty, wonder and awe so they would be more interested in her instillations and will be motivated to discover the more subtle ideas and thoughts she has hidden behind the seductive façade.